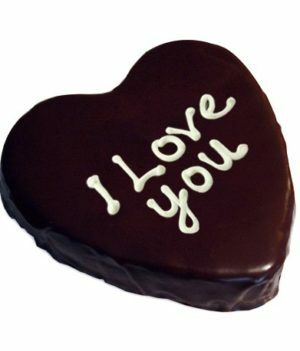 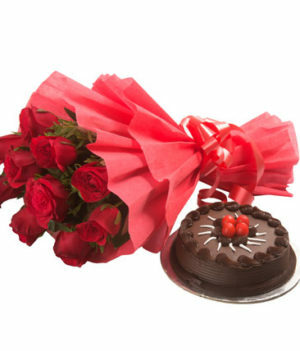 Make your love one day more special send beautiful combo 10 yellow roses and 0.5 kg chocolate truffle cake. 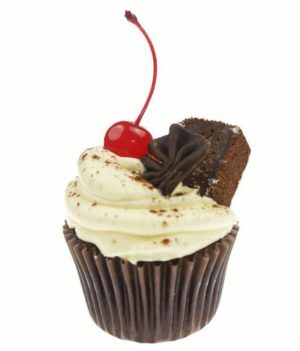 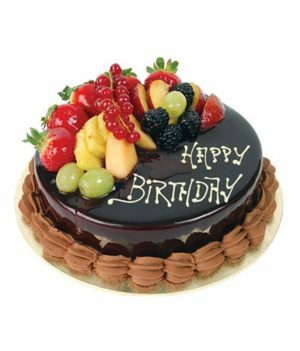 Celebrate your special days with a tinge of sweetness and beauty. 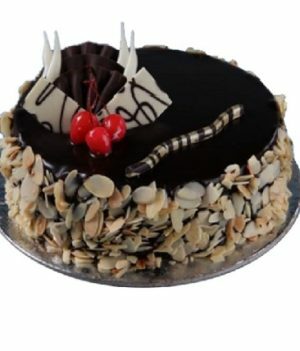 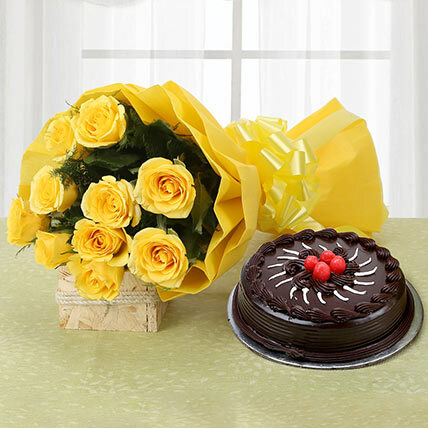 Grab this lovely combo of yellow roses and chocolate truffle cake from wishbygift.com and make the day of your loved ones filled with joy and happiness. 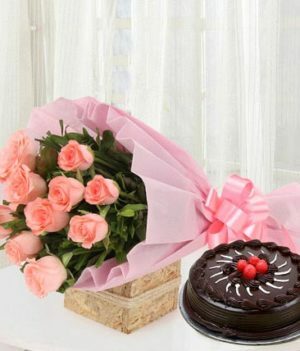 Yellow roses are beautifully wrapped up in a matching paper packing with ribbon knot to make them look lovelier when presented to someone.